commercial real estate investments in Western Europe. estate investments in Western Europe. Forma Fund I has raised €190 million. The Fund's investors include leading Israeli institutions, family offices and high net-worth individuals. 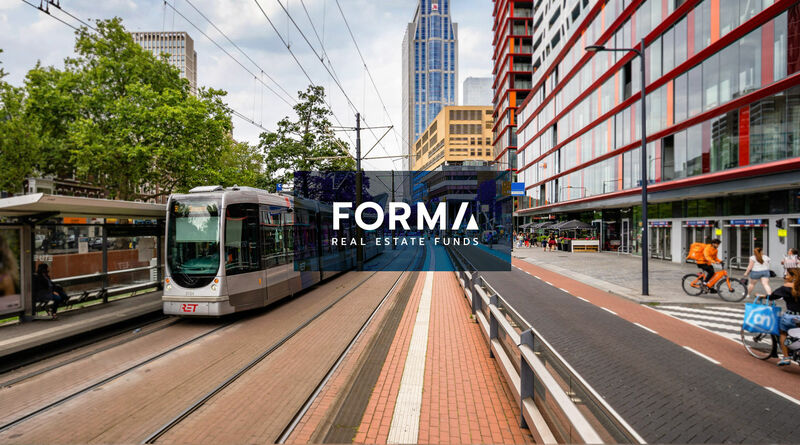 The Fund focuses on commercial, income-yielding assets in the Netherlands, Italy and Switzerland, where Forma maintains an on-the-ground presence. Forma concentrates on transactions of €15-100 million. Given the management team's intimate understanding of the focus markets, vast experience in global real estate and impressive track record, Forma's targeted returns are 12-15% IRR. Forma Fund I has raised €180 million.